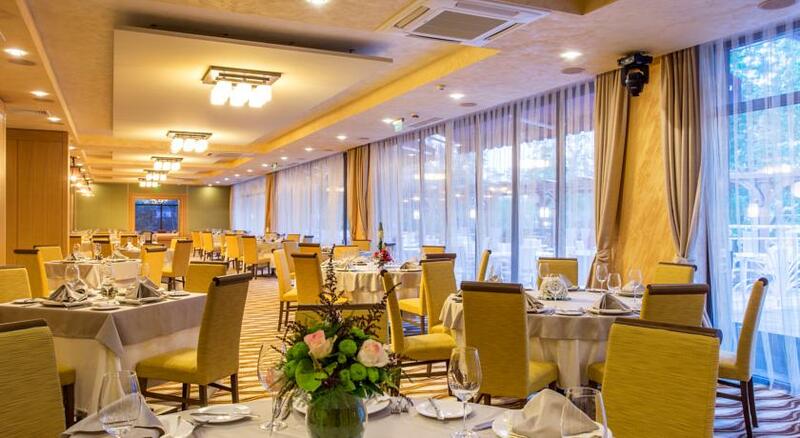 Landmark Creek hotel is the newest four-star hotel complex in Plovdiv. 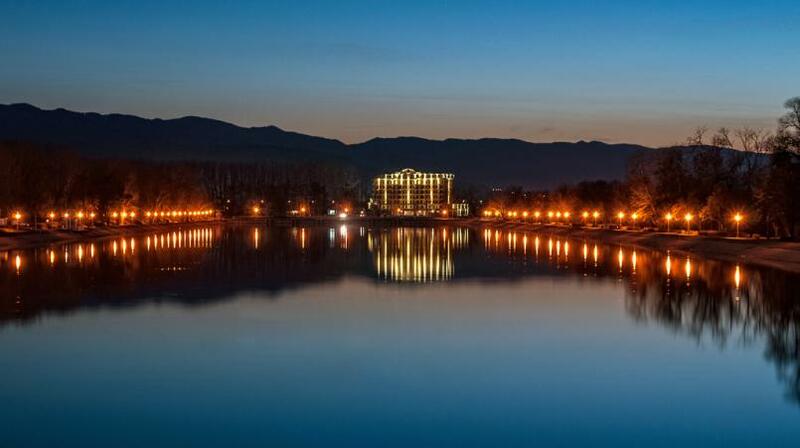 Located in the greenest and most picturesque city area- the Rowing channel park, the hotel offers an exquisite combination of nature's tranquility and dynamic city environment. At only 7-minutes distance by car from the city center, Landmark Creek enchants with remarkable panorama, elegant atmosphere and extra special attention to each guest. The hotel has 52 rooms with panoramic view, a garden restaurant, a lobby bar, spa and fitness center, an outdoor pool, conference halls. The discrete luxury, the cosy atmoshphere, the high level of service and hospitality can satisfy even the highest demands. Especially created for a relaxing premium stay!